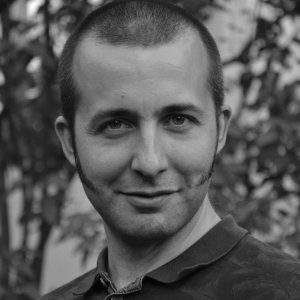 Andrzej is a software developer since 2004. He works mostly with C++ in commercial software, which includes life-critical and high-performance systems. He is a member of the C++ Standards Committee and a Boost developer. He is also a co-organizer of C++ User Group Krakow. Known to the community for his blog on C++: https://akrzemi1.wordpress.com/. Undefined Behavior (UB) can make your programs safer and faster; it can also really mess your life. In this talk, by examples, we will see why we cannot avoid UB, why some programmers want even more of it, why others avoid it at all cost, and why they are all right.